Tokyo has many world class museums but what many people don’t know is that many of them are completely for free! Many museums that require admission even have days where entrance if completely free. 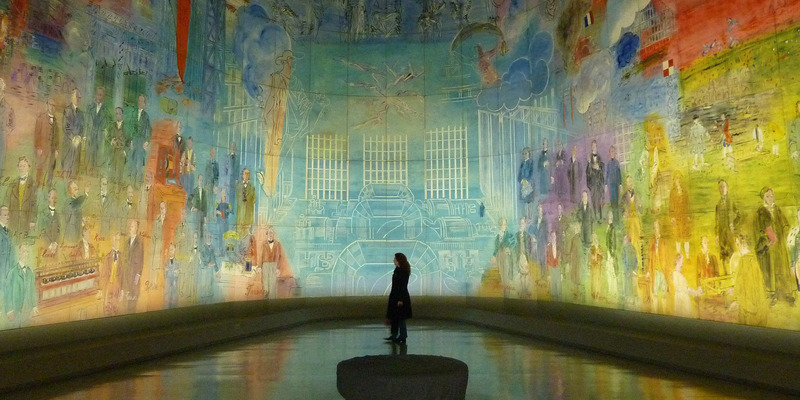 Visiting a museum is interesting and fun, but going for free is better! Here is a list of 10 museums in Tokyo that are completely free! 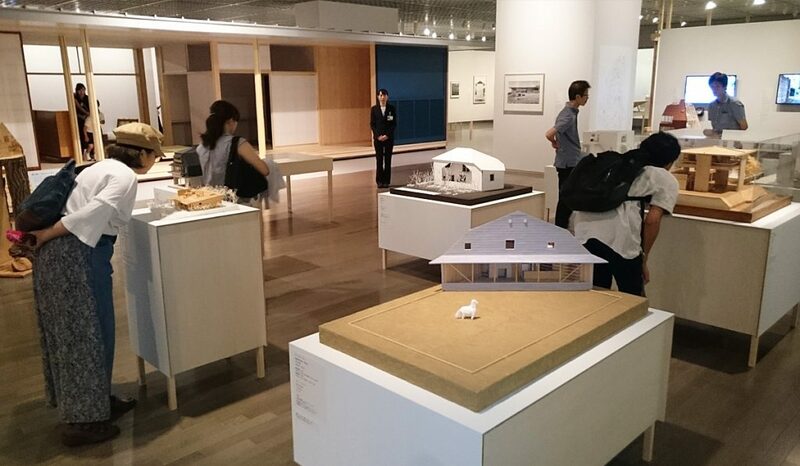 Opened in 2002 to commemorate the 100th birthday of Yoshida Hideo (the fourth president of Dentsu), the Advertising Museum Tokyo (ADMT) is dedicated to the promotion and understanding of advertising and marketing. 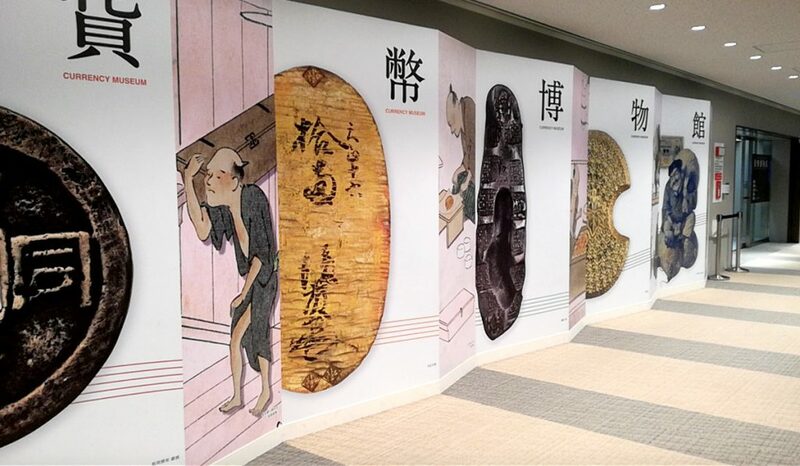 The ADMT exhibits advertisements from the Edo period to the modern day in the permanent exhibition. 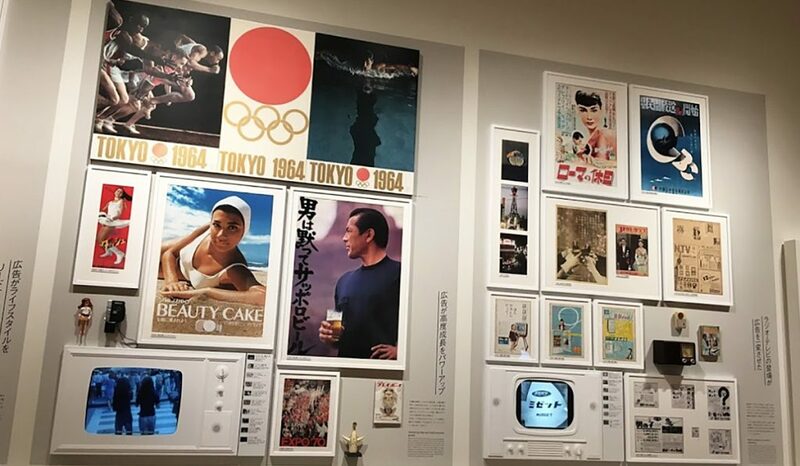 You can see the history of advertisement in Japan such as colorful woodblock print advertisements from the Edo period to more modern 20th century pop art advertisements used in magazines and CD’s to digital advertising of the 21st century. Visit the Audio Visual Booth to experience advertisements from different era’s or use the Digital Table to browse through TV commercials, posters and advertisements from the 1950s to the present. Visit the ADMT to know more about the interesting world of Japanese advertisement. Located closely to the original broadcasting tower, the Tokyo Tower, is the NHK Museum of Broadcasting. In this museum you can explore Japan’s long broadcasting history over four floors. You can find over 27,000 broadcasting items and equipment showing the history and advancement of radio and television from the past to the present. 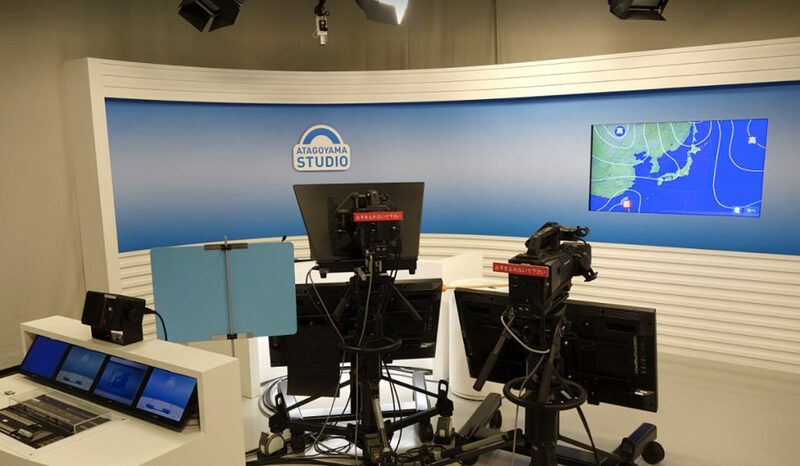 On the second floor you can even step in front of the camera and experience what it is like to work in front of a camera in the “Broadcast Experience Studio”. 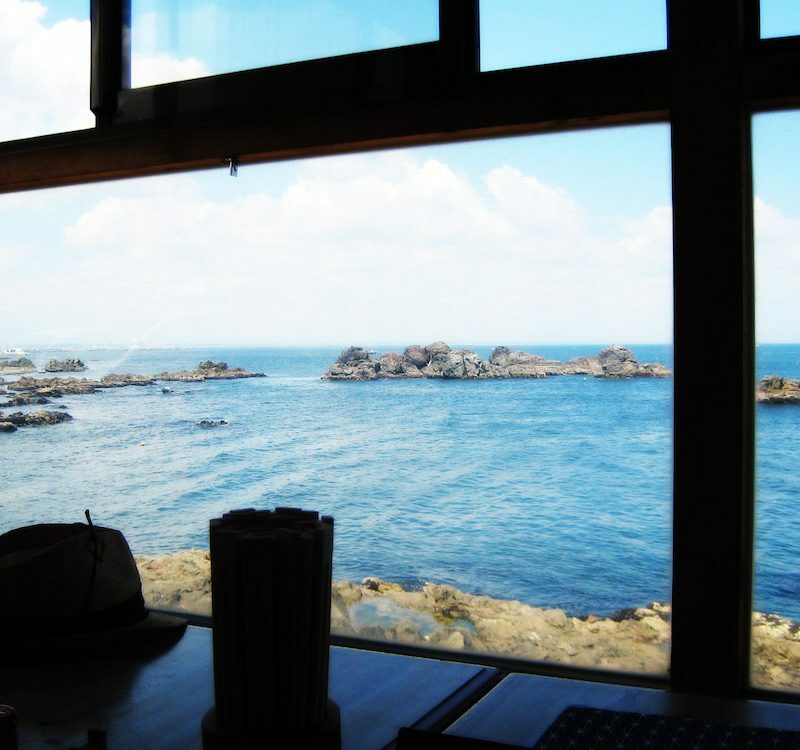 On the third floor you can know more about the history of broadcasting in Japan. And on the fourth floor you can browse through about 8,000 NHK produced programs through the library. 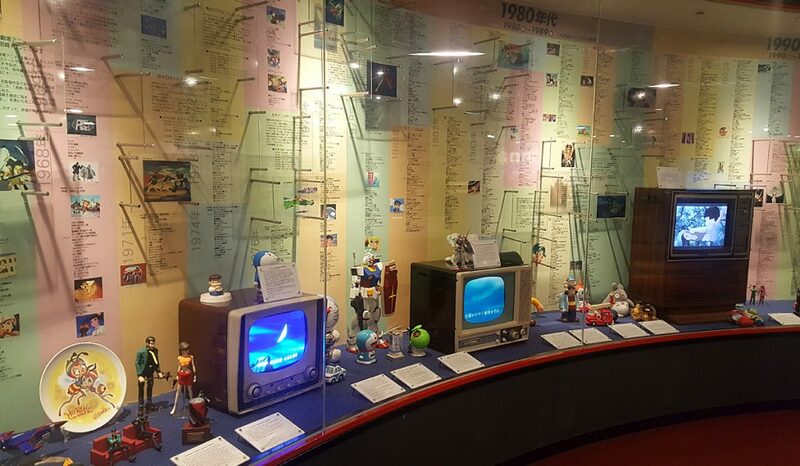 The NHK Museum of Broadcasting is also perfect for children to visit. If you love animation and manga, you’ll want to visit the Suginami Animation Museum. In this museum you can learn about the not only about Japanese anime but also experience creating anime yourself! View the history of Japanese anime and its creators and see if you can spot the autograph of your favorite artist on the autograph pillar. Learn about the technical side of how anime’s are produced and if you’re ready, try your hand at creating or dubbing anime yourself! This museum is suitable for kids and multilingual audio material is also available. Tokyo is one of the safest cities in the world, but it takes more than just an army of police officers to keep it this way. Visit the Tokyo Metropolitan Police Museum to the north of Ginza to know all about the police here in Tokyo. 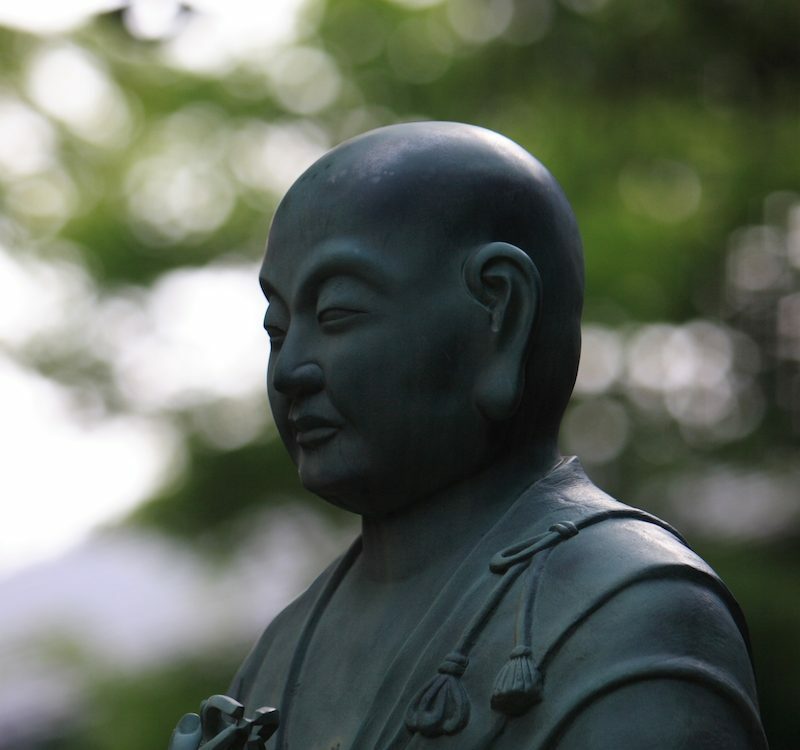 Learn about how the police force was founded from its katana-wielding samurai beginnings during the Meiji era to the modern force with over 50,000 men it has become today. 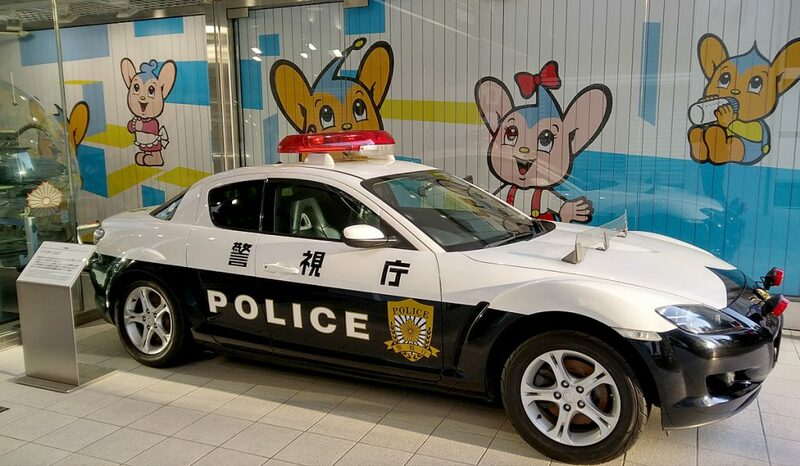 The exhibits display the history of the Tokyo Metropolitan Police and there are many activities such as dressing up as a police officer and taking a picture with cool vehicles like a police bike or even a helicopter. On the top floor you can find fun games and driving simulators. Also don’t forget to take a picture with the official mascot of Tokyo prefecture, Pipo-kun, near the entrance. This part retail store, workshop and gallery is for everyone who is interested in the intricate art of Japanese paper folding, origami. Originally a factory for dying washi paper dating back to 1858, it now serves as a facility to spread the art of origami. 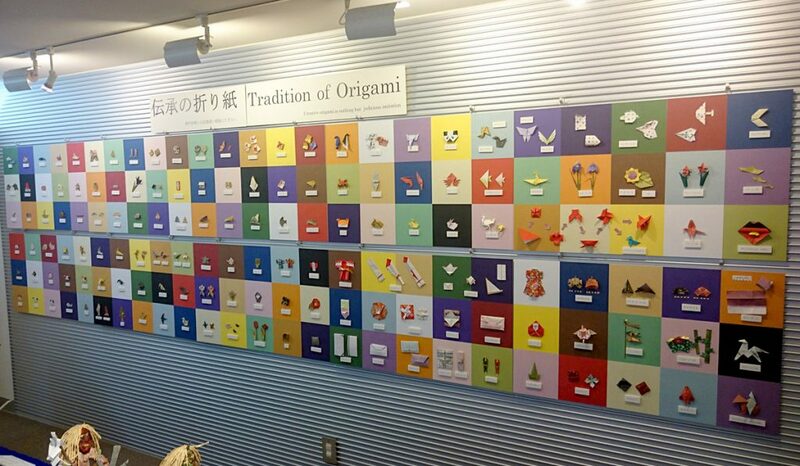 When you enter the facility, you can view many pieces of beautifully displayed origami. On the third floor you’ll find a wide selection of origami goods and tools for making origami and a beautiful selection of washi paper and materials if you want to create your own origami. The paper dyeing studio on the fourth floor allows you to see how paper is dyed by artisans and if you’re ready to try your hand at origami yourself, head up to the fifth and sixth floor and participate in at origami workshop (requires a fee). Origami is an important part of traditional Japanese culture, visit the Ochanomizu Origami Kaikan to know more about this beautiful form of art. 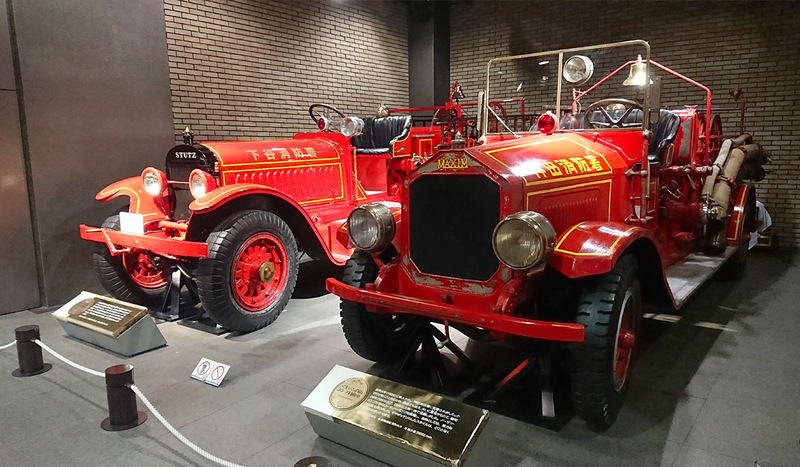 If you are a fan of firefighting or just want to know more about the history of fire-fighting in Tokyo (or if you have kids), then you will enjoy the Fire Museum located in Yotsuya Tokyo. In the museum you can find vintage fire engines, firefighting helicopters and even horse-powered fire trucks on display. 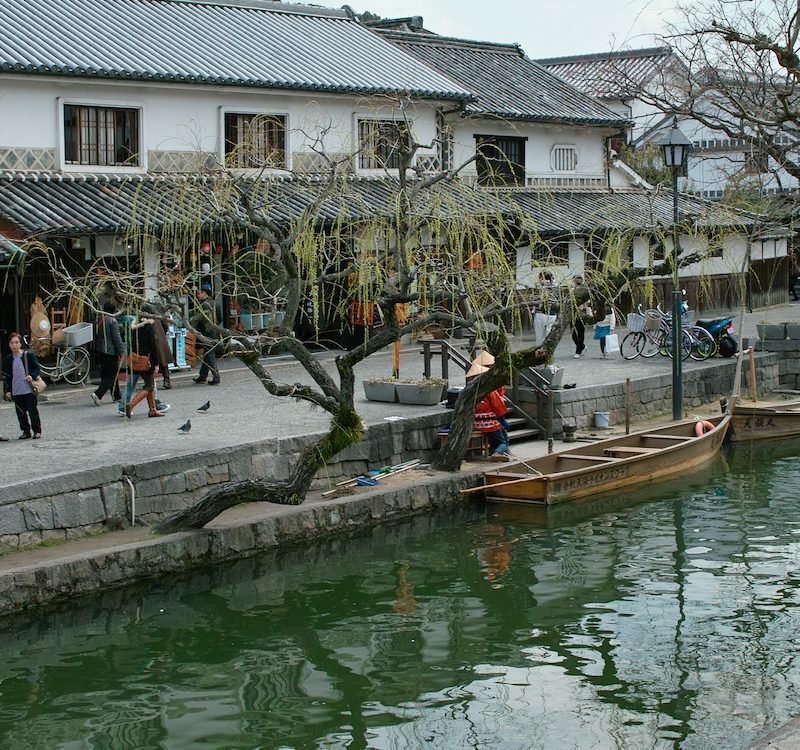 Learn about how firefighting was carried out in the old days and how it has changed over the course of its history when Japan opened up to the world. There is also plenty to do for kids, kids can dress up like a firefighter, ride in a real firetruck and watch how a fire is put out. Take the elevator to the 10th floor for a splendid view of the Tokyo Skytree on the observation deck. The second floor is an actual fire department and off limits to visitors. Anyone who says a museum about currency is boring should visit the Bank of Japan Currency Museum. The museum was opened in 1985 to commemorate the 100th anniversary of the foundation of Bank of Japan. The exhibitions display coins and money from ancient Japan to the modern day yen. On display are gold coins, artifacts and many other cash forms. Other East Asian currencies as well as rare currencies from all around the world are also on display. Want to look how money looked like in Japan before the calendar was created or do you think you can lift 100 million yen? Learn all about the interesting world of currency at the Bank of Japan Currency Museum. 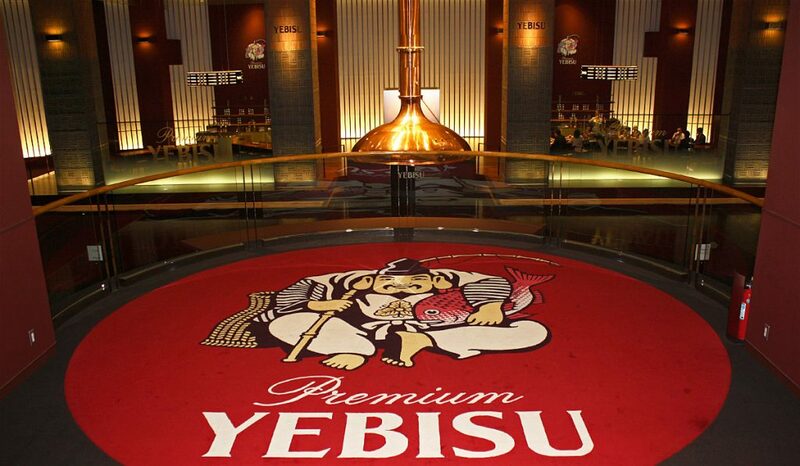 Built on the former site of the Yebisu beer factory, nowadays you’ll find the Museum of Yebisu Beer, dedicated to the history and science of beer brewing in Japan. 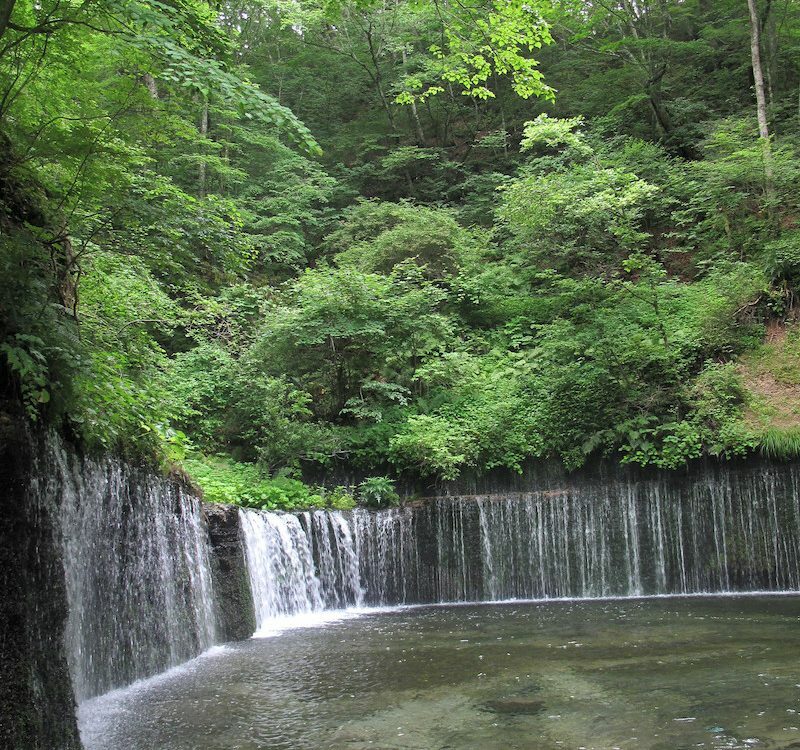 The museum is located in the lovely area of Ebisu, which was actually named after the popular beer brand, Yebisu, which is the ancient way of writing Ebisu. Walk through the museum yourself or join the 40-minute Yebisu Tour (500 yen) to learn about the history of Yebisu with all five senses (incl. two glasses of beers, light & dark). At the Tasting Salon you can enjoy various types of Yebisu beer (cost money) or visit the museum shop to find rare items and souvenir gifts. This modern-looking wonderfully designed museum is dedicated to only one thing, Kewpie mayonnaise. 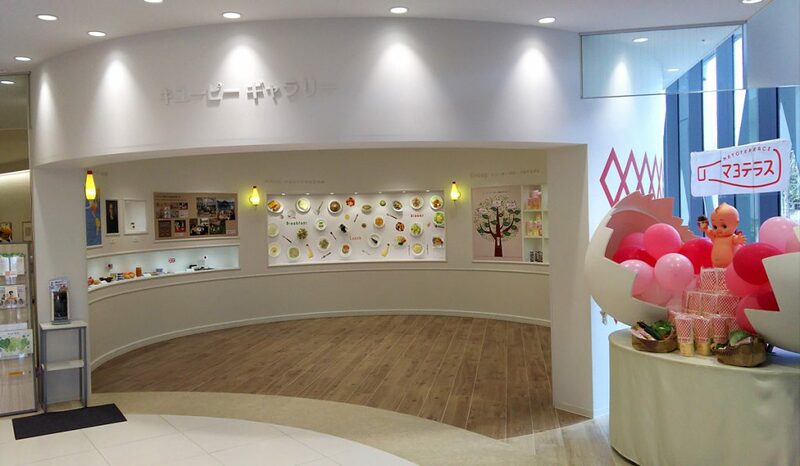 Beloved throughout Japan, the number one mayonnaise brand has its own museum! The tour starts with education information about Kewpie mayonnaise, then visitors are guided through a simulated Kewpie factory and can witness how Kewpie mayonnaise is made. The final part of the tour allows you to crate different types of mayonnaise dips and dressing and try them. At the gift shop you can buy all kinds of Kewpie mayonnaise, sauces and dressings. The tour is especially fun for children. Note that a reservation is required and tours are sometimes fully booked two months in advance. If you get hungry after visiting Mayo Terrace, here are some idea’s of food you have to try when in Japan. The National Museum of Modern Art, MOMAT for short, consist of 2 buildings. 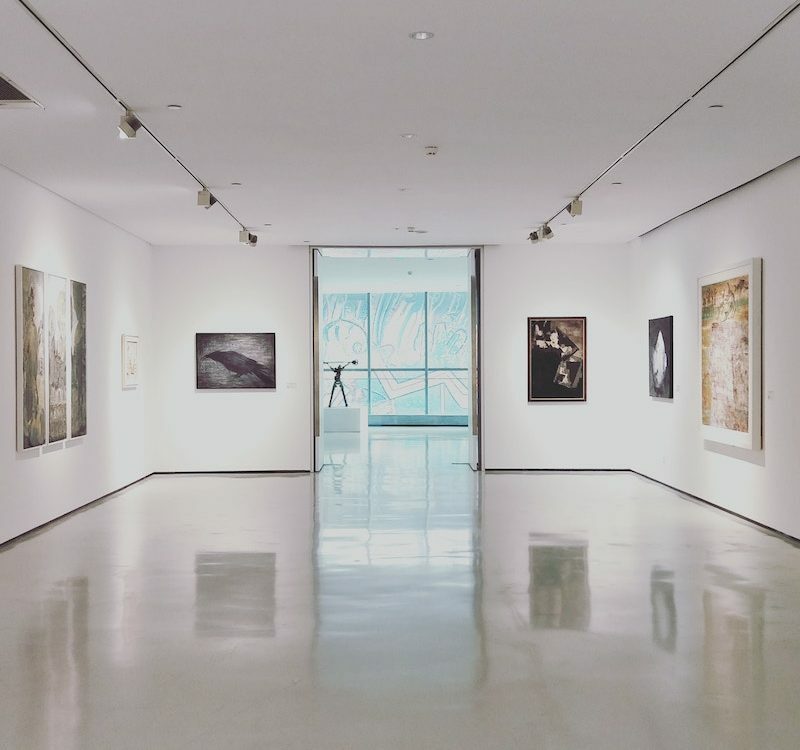 The modern Art Museum building, one of Japan’s largest art museums, boast an area of 4,500 square meters of exhibition space dedicated to Japanese- and Western-style art ranging from paintings to sculptures and photographs from the beginning of the 20th century to the present. Housed in a former headquarters of the Imperial Guards that was built in the Meiji period, is the Crafts Gallery. Here you find many modern crafts and design such as glasswork, textile, ceramics and woodwork. The Gothic-style building and its architecture can also be admired when you walk through the galleries and exterior areas. While the museum is not free on regular days, it offers free entrance on the first Sunday of every month and on May 18 & Nov 3. Check the website for admission during regular days here. We think museums are best enjoyed when they are completely for free! With so many free options to choose from, the question is where to start. We hoped you enjoyed this list of 10 free museums in Tokyo and let us know what you think of it on our Facebook group. 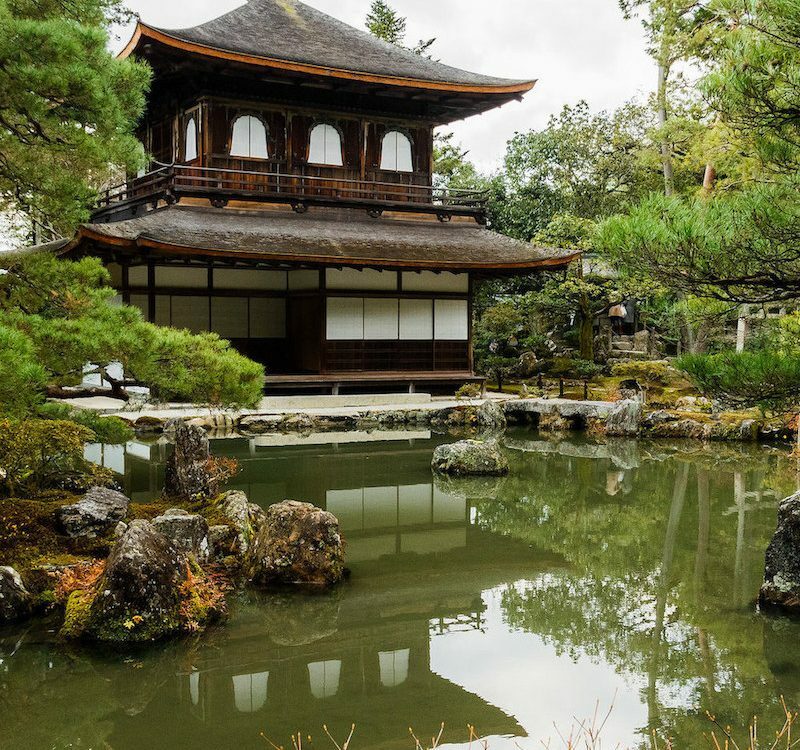 For more about Japan, be sure to follow us on Facebook, Instagram, Twitter, and Pinterest.